High school students tour the University of North Georgia's Dahlonega Campus during an event hosted by the Georgia Appalachian Center for Higher Education. If 100 students entered college today in Georgia, only 11 would graduate on time at a four-year college, according to figures from Complete College America. That's a trend the University of North Georgia (UNG) is working to reverse through multiple initiatives in the institution's Complete College Georgia plan. Sheila Caldwell, UNG's Complete College Georgia director, has been traveling the region talking to students, parents, educators, and counselors about easing the high-school-to-college transition and to help them understand that earning a college degree on time puts more money in students' pockets through tuition savings and salary earnings. She emphasizes UNG's "15 to Finish" initiative, conducted in partnership with the state, that encourages college students to take 15 credit hours each semester, typically five classes, to finish two- or four-year degrees on time. Sheila Caldwell explains career roadmaps to high school counselors. "Many students are unaware that taking fewer credit hours can result in non-completion, lost wages and increased college costs," Caldwell said "The University System of Georgia conducted a cost analysis to determine how much a student would pay for a degree based on the number of credit hours taken per semester and the cost difference was staggering." For example, a student enrolled part-time in a bachelor's degree program at UNG who completes only three credit hours per semester would pay an average of $42,236 to earn a degree compared to $26,768 for a student completing 15 hours per semester. And similar savings hold true for students pursuing associate degrees, Caldwell said. Students who complete college in a timely fashion also avoid missing out on income like their classmates who remain in college an extra year or two. "Many part-time students do not consider the enormous amount of money they forgo in the workforce when they delay college completion by one or two years," Caldwell said. A college student who graduates within four years with a bachelor's degree earns $40,000 more in total income than a college student who takes six years to graduate, according to a study by The U.S. Bureau of Labor Statistics called Education Pays. Additionally, UNG has created career road maps that show how specific UNG classes and majors fit into Georgia's Career Clusters, which requires high school students to successfully complete three courses from one of 17 career areas. 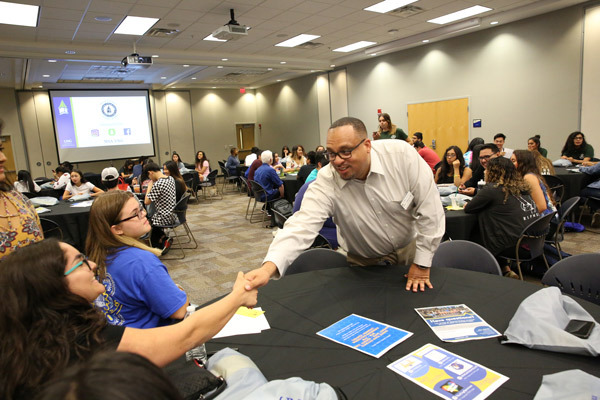 The goal is to help students understand the relevance between education and the workforce so they can achieve greater success in college and their chosen careers, Caldwell said. 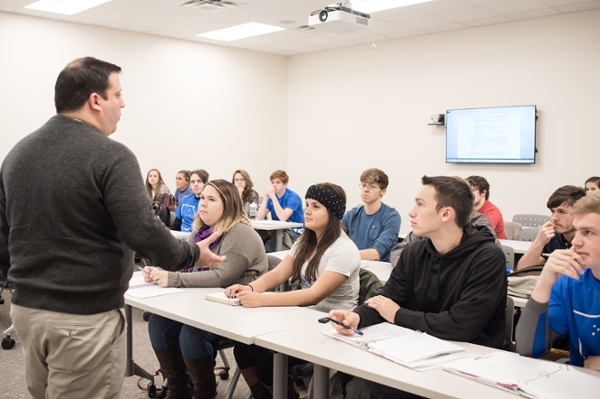 "High school students will be more prepared when they come to UNG because they have taken three courses in high school related to their college major," Caldwell said. "In some instances, students can earn an industry-recognized credential while in high school that can articulate into college credit." 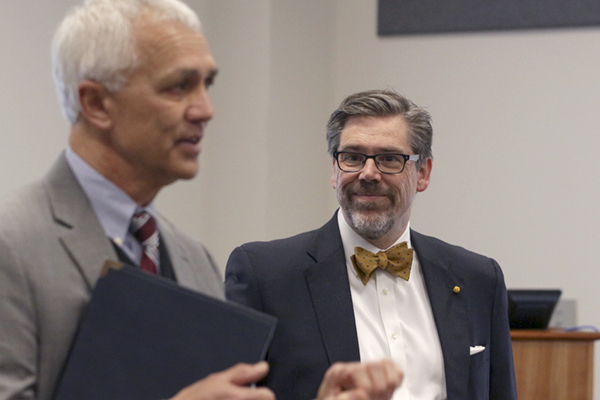 Dual enrollment programs can help high school students get a head start on completing their college degrees, said Dr. Chaudron Gille, associate vice president for University Affairs & Academic Services at UNG. "Allowing high school students to take college courses that also satisfy their high school graduation requirements gives them a head start on their college degree without having to pay tuition or have it count against their HOPE scholarship," she said. "A student who begins taking Accel courses in junior year could enter college as a sophomore, saving a year of time and tuition."